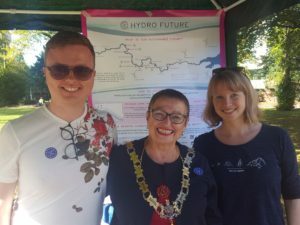 Reading Hydro project is featuring as one of the diverse exhibits at the All of a Twist Exhibition at the Turbine House near the centre of Reading. 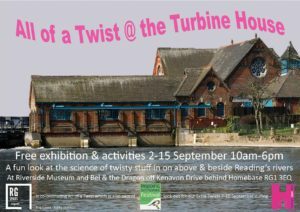 This exciting exhibition is free to visit and is only for the first two weeks of September – so pop down as soon as you can. 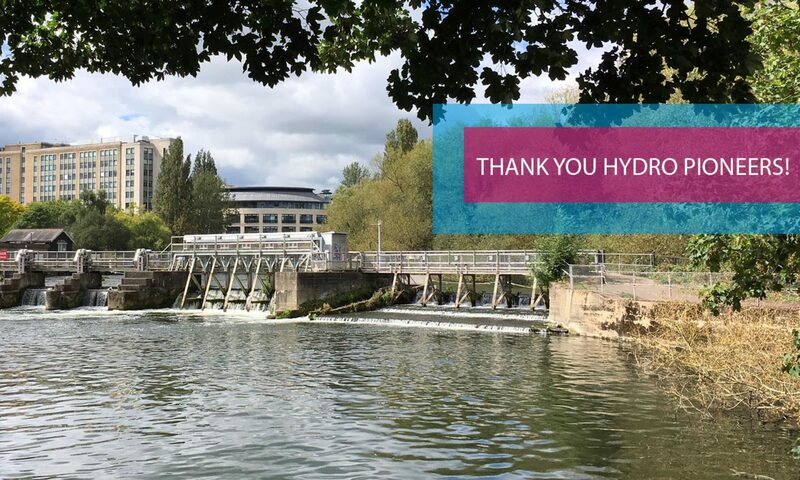 It runs from 10am to 6pm daily, with a special private view for Reading Hydro members and friends after 6pm on 7th September. Topics include, DNA, rope making, turbines, plant mutations, boating, and tornadoes. Exhibition details are on the RG Spaces website.